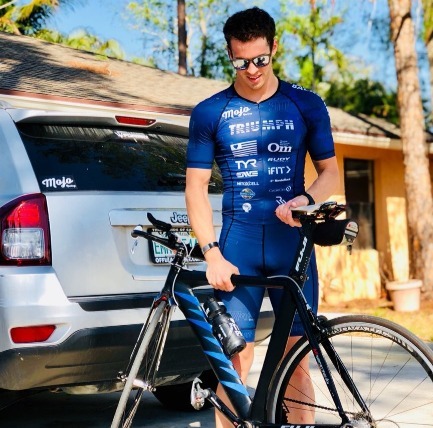 "One evening I was lucky enough to meet my coach at an LA Fitness pool and from that to years ago I started training as a triathlete. I've had the honor of racing with him not only as my coach, but as my teammate and my mentor. Now we are racing we are racing for something bigger than ourselves and I take the utmost pride in racing for the Luke Wygand Foundation and it's cause. 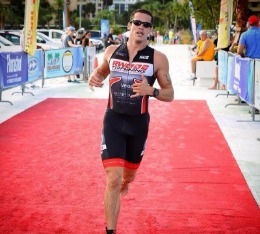 I wouldn't be where I am today without Richard Wygand (Luke's father), my jedi master, and it's time to race for the toughest Jedi padawan in the galaxy, Luke Wygand"
Endurance sports has been around the Wygand family for a long time, in this video you can learn a little bit. Want to race for us?